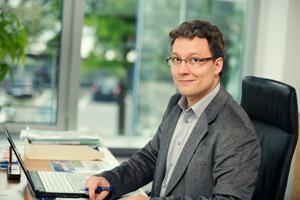 As the controlling partner and managing director, Marcus Zumdieck is leading the executive management team. In operational terms he is responsible for international purchasing, the management of the sales team for the industrial sector as well as the coordination of the subsidiaries. 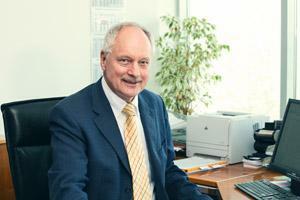 Karl-Heinz Miersch, a shareholder since 2003, acts as second managing director of the executive management team. In operational terms he is responsible for the foodservice/ and retail sales team. 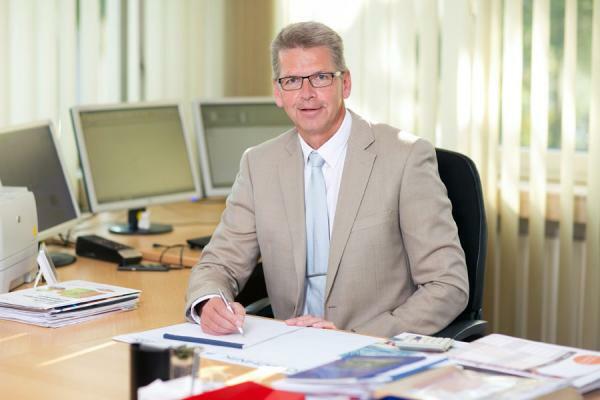 As authorized representative and financial director, Uwe Gravenstein is also part of the executive management team and responsible for finance and accounting as well as for overall controlling, IT and human resources. 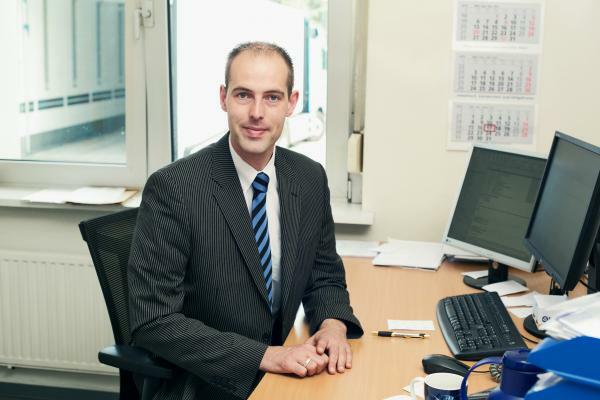 Since 2016, logistics manager Christoph Blome has been joining the company management as authorized representative. In his function, he is responsible for the operational processes of logistics and storage.